Local dues for WDH Pony Club. Need to also include Regional (NCPR) dues from this website. National dues are paid at ponyclub.org. 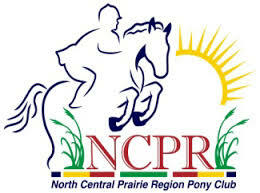 Regional dues for NCPR, required for new members and annual renewals. Annual Sponsor dues. Note: Only pay for Sponsor dues after your application has been approved by the D.C.